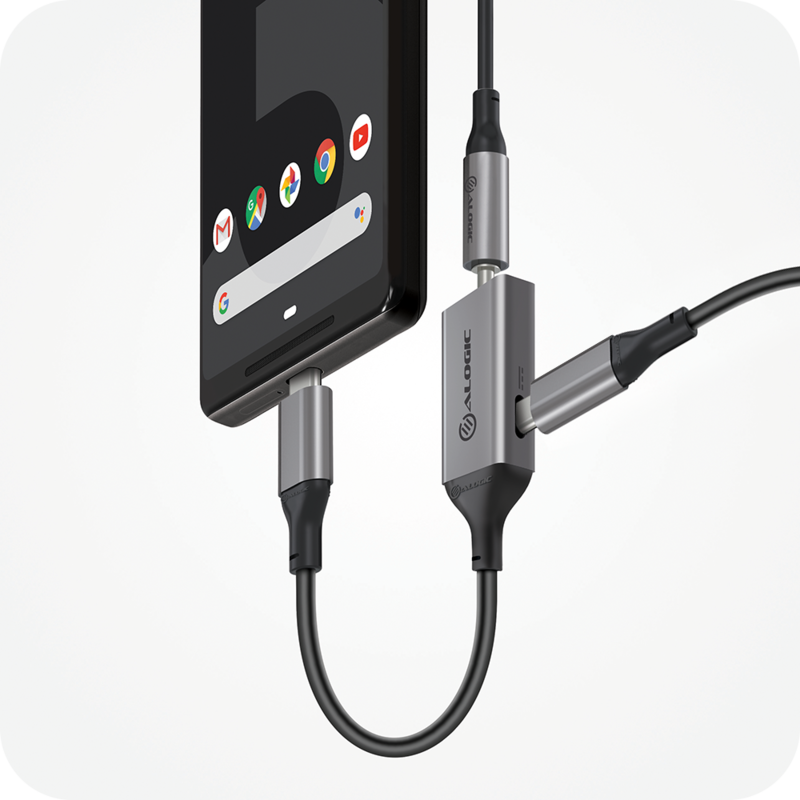 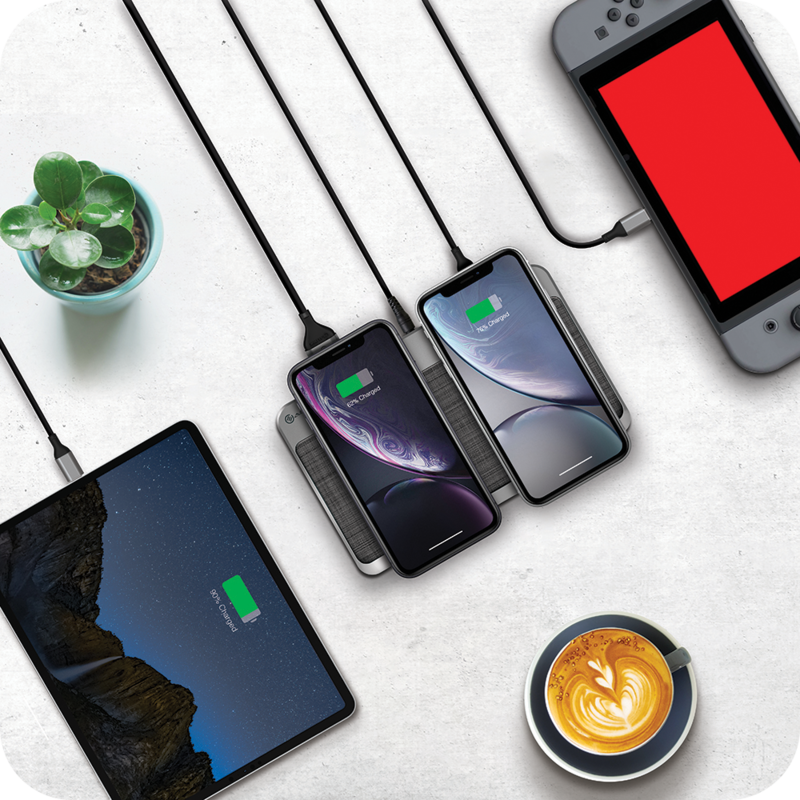 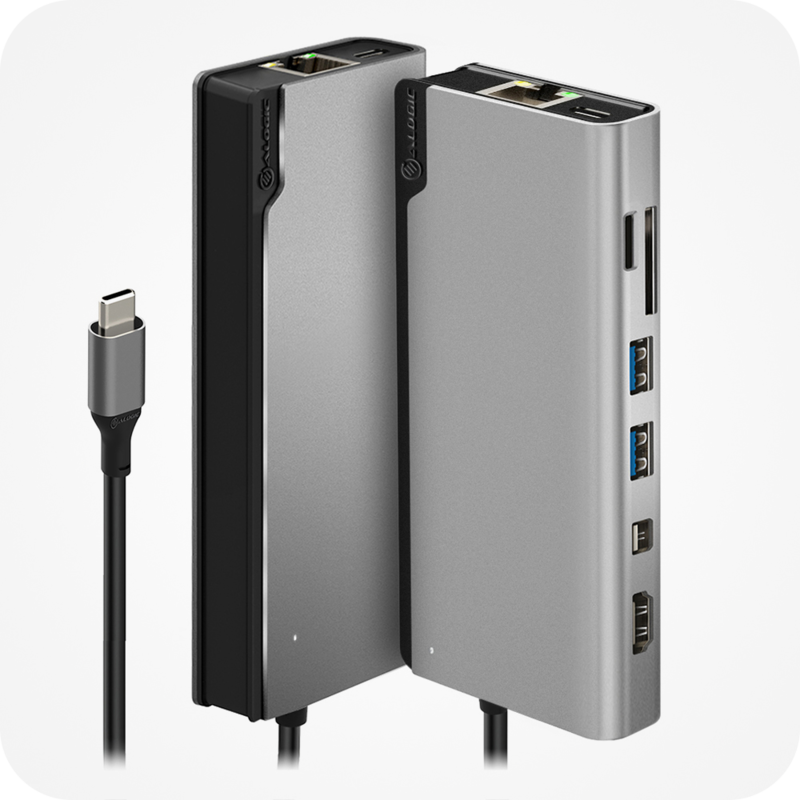 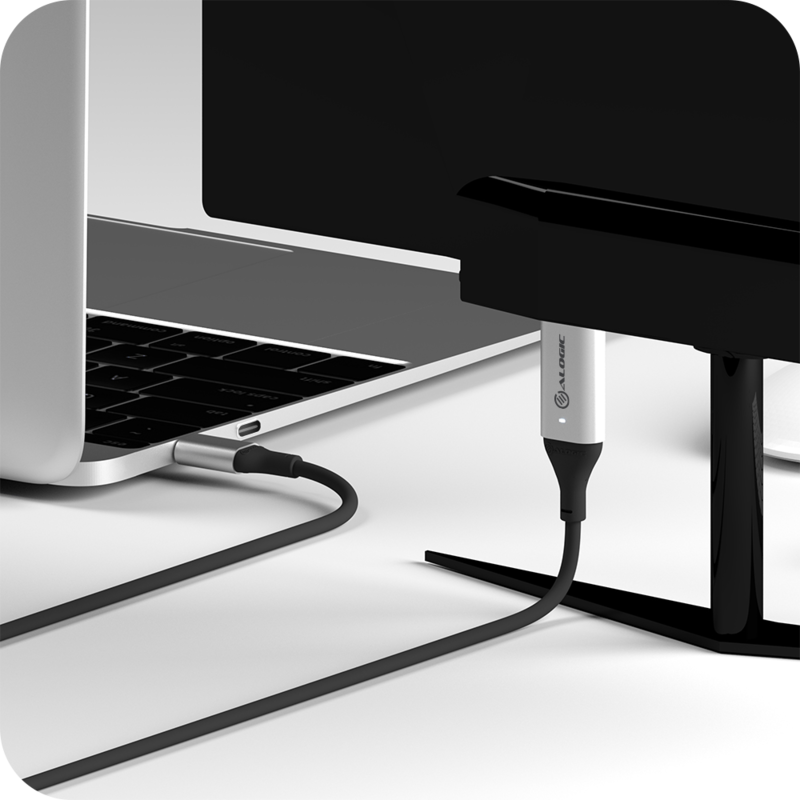 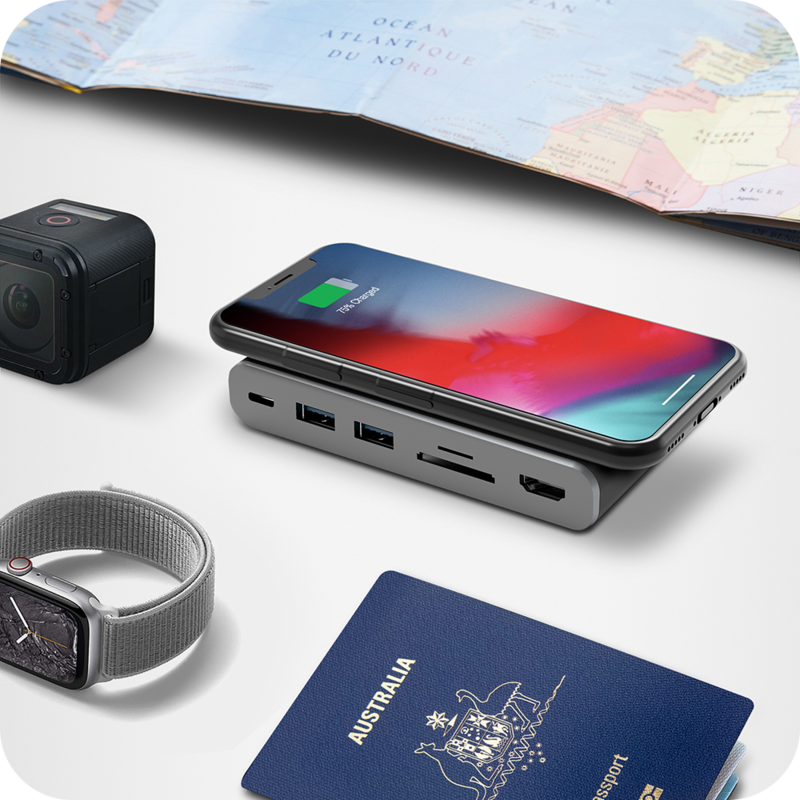 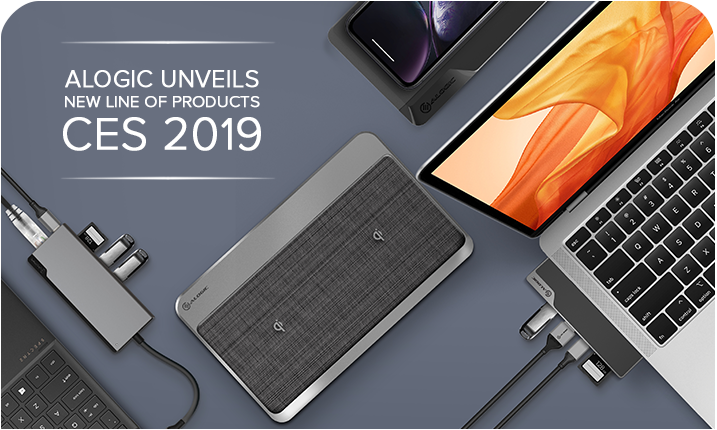 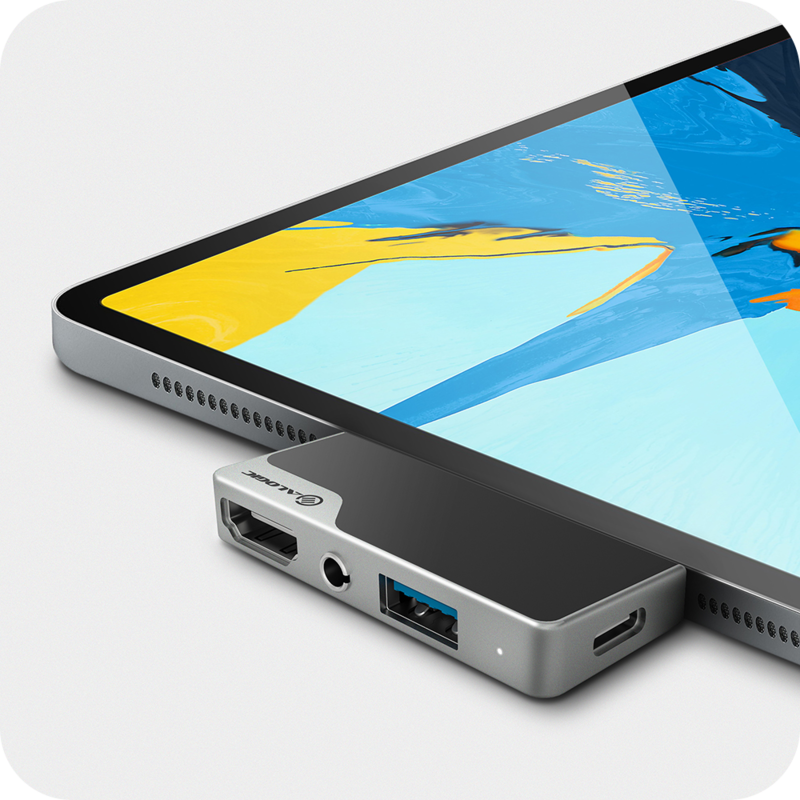 Alogic Unveils New Line of Power Banks, Portable Docking Stations, Wireless Chargers and Cables & Adapters at CES 2019 Alogic, the leading provider of consumer and mobility products unveils their range of the latest USB-C and mobility solutions at CES 2019. 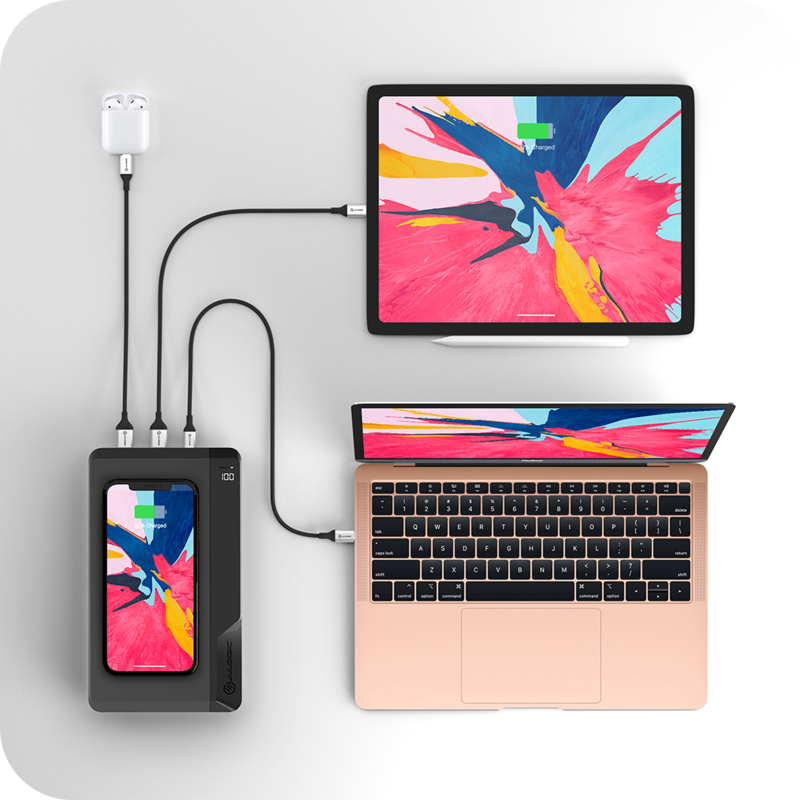 The impressive portfolio includes products such as Multi Device Wireless Charging and USB Station, USB-C Dock with Power Bank and Wireless Charger, Portable & Desktop Docking Stations and Cables & Adapters. 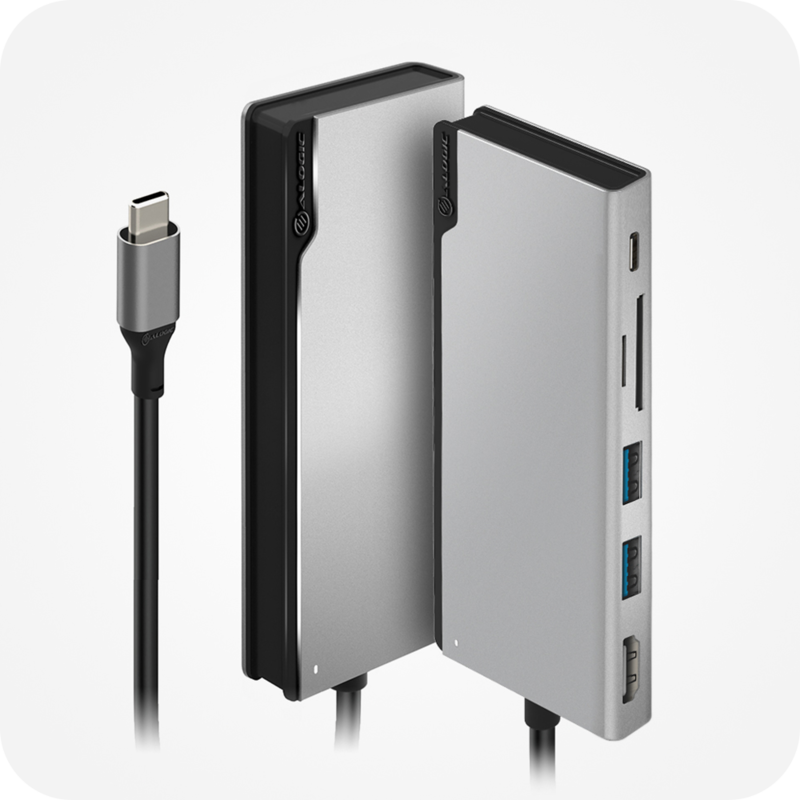 This year, Alogic has continued to stick to our motto, and that is to deliver products that help make users’ lives more efficient. 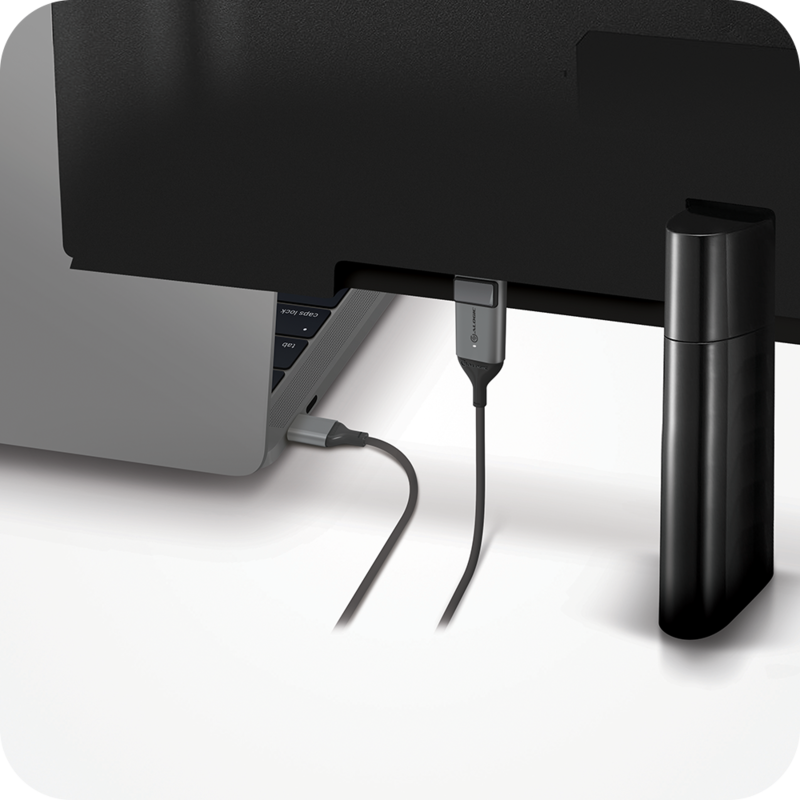 All our products are designed to be aesthetically pleasing and can blend seamlessly into any work or home environment, while maintaining a quality that only comes from using the finest material. 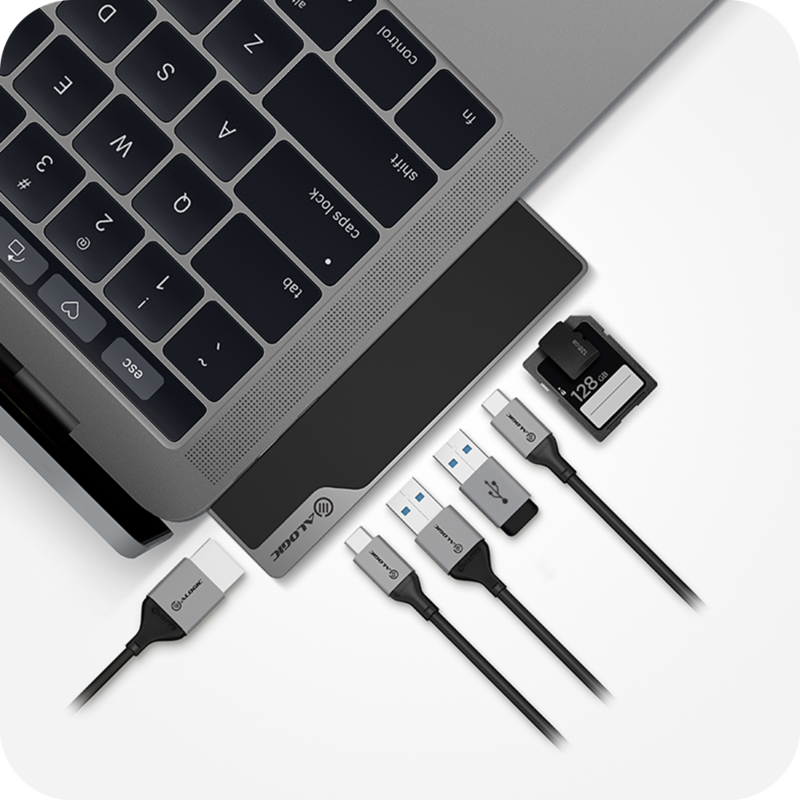 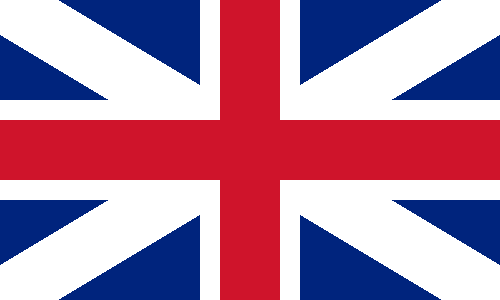 For more information and updates, please visit Alogic on the Web, follow us on Twitter, like our page on Facebook, or follow us on Instagram.